Spring Parent-Teacher conferences will be held on Thursday, March 14th 4:00 PM to 7:00 PM and Friday, March 15th 8:00 AM to 11:00 AM. Join our team of talented and dedicated educators who want to make a difference. Thank you all for your support over the past two days regarding the “credible threat” to schools in the Denver metro area. 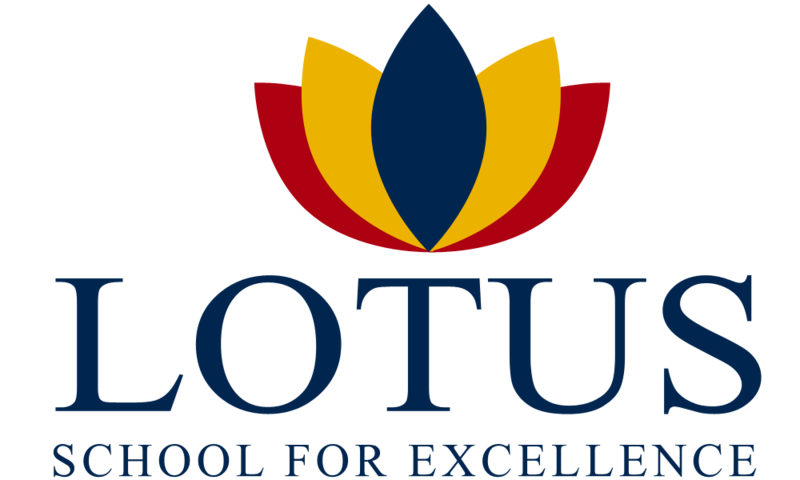 We are pleased the FBI has confirmed that the suspect was found in the mountains west of Denver and that there is no longer a threat to our Lotus community. Safety is, and always will be, our top priority. We will be working closely with Aurora Public Schools, and the Aurora Police Department to ensure that we do everything possible to maintain a safe environment for our incredible students, staff and parents. We know that news such as this may be difficult and concerning for students. The National Association of School Psychologists provides a helpful resource on how to talk with children about violence. Thank you for your continued support and patience. Safety first.